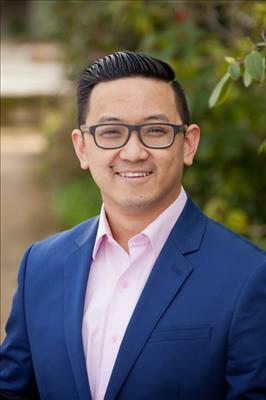 Tim has always had a knack for business, and earned a Bachelor’s degree in Business Administration and Management from San Jose State University. However, he found that working in an isolated corporate structure did not bring him a sense of fulfillment. Tim found joy through helping his friends, and pursued to have a career that brought happiness to others. Real estate peaked his interest, and he obtained his Real Estate License immediately. Tim values honesty, integrity, and a strong work ethic, and is excited to put his skill set to work. He is dedicated to bringing his clients the joy they deserve.